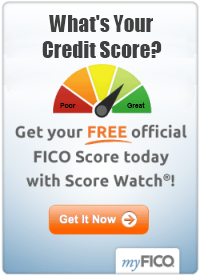 Share your credit card debt tips here! This is the place to discuss any aspect you choose about your journey through debt recovery. Considering writing about what led you into your financial situation and what helped you eliminate debt and improve your financial well-being. Let others know what you learned along the way and offer any credit card debt relief tips that you think will benefit site visitors. After all, what worked for you just might make a difference in someone's life. Simply complete the short form below to contribute your story and then click the "Submit" button. All submissions will be reviewed. You will find links to all approved contributions listed after the form so you can read what others have shared, as well. Each submission will have it's own web page. The content you submit must be original, created by you (not copied), and relevant for this site. Please note that your submission may be edited for clarity and typo correction, as appropriate. Also, CardDebtGuide.com reserves the right to reject a submission, if necessary. 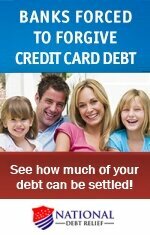 The following article links are submissions from CardDebtGuide.com site visitors who have walked in your shoes. These individuals chose to share advice and tell their stories about getting into debt and living with the consequences. Please note that the opinions expressed in these submissions are solely those of contributor and may or may not be opinions shared by the site publisher.